/ How Do You Choose the Best Motorcycle Chain Lube? You might find it very rare to see additional or special care given to the maintenance and cleaning of motorcycle parts, especially for new riders. Some of you barely give any attention on lubing or cleaning your motorcycle’s chain when it is just as important as changing the oil. You may not know this but taking care of your bike’s chain would only take 15 to 20 minutes of your time. Proper maintenance of your motorcycle’s chain can extend the life, as well as improve the overall performance of its drive chain. 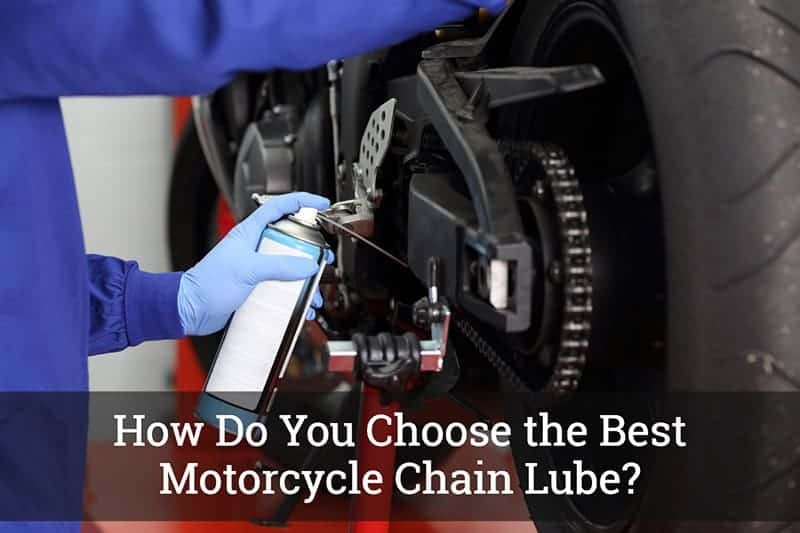 Therefore, what we will be talking about on this post is how to choose the best motorcycle chain lube, as well as some of its types. We do hope that after you have read this post, you will be able to apply this new knowledge into choosing only the best. What Are the Different Types of Motorcycle Chain Lubes? How a motorcycle chain lube works is that it penetrates deep into the chain’s moving parts and then clings to the metal to provide a protective layer, and ultimately, keep the chain drive running as smoothly as possible. Generally, the lube is made of carrier fluid that contains particles that reduce friction. 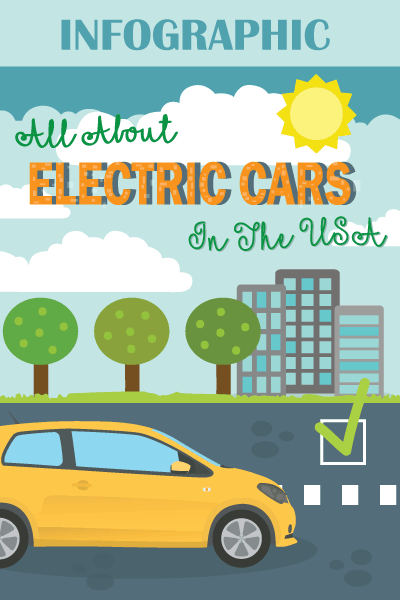 Here are some of its types: dry, wet, and all-purpose. Wet lubes, as the name suggests, are specifically designed for wet and humid conditions. They do feature a carrier fluid that contains a slightly higher level of viscosity. In other words, it stays in its original form even when you apply it to the motorcycle’s chain. It also clings a lot better, which would make it very difficult for you to wash off. However, using wet lubes also has a disadvantage. Because of their form, they tend to pick up grit and dirt very easily than other types of lubes. Using wet lubes for your bike’s chain would likely cause the dirt and grit to cover the entire chain, as well as the transmission. To prevent this from happening, we advise that you clean and maintain the chain as frequently as possible. Dry lubes, on the other hand, contains carrier fluid that is slightly thinner. It evaporates once applied to the motorcycle’s chain but will leave the particles that reduce friction in its place. And as the name suggests, dry lubes work perfectly in dusty and dry conditions. This type of lube effectively lubricates and protects your chains and can be washed off easily. All-purpose lubes are a combination of both wet and dry lubes. Somehow, they compromise on some of the lube’s best features to suit general mixed conditions. It also proves useful for people who do not want to fiddle with their motorcycle’s chain that much. It should be noted, however, that using all-purpose lubes will require you to reapply it frequently. Before you go out to look for the best chain lube for your motorcycle, be sure that you have read this section, in which we discuss the important factors that need to be considered when searching for a good motorcycle chain lube. We assure you that if you gave this a careful evaluation, it would certainly make a significant impact on your buying decision. For the kind of chain lube, you may either choose between aerosol and wax. Paste formula proves to be an easier application, wherein you just apply the lube on the chain areas without making a mess. Aerosol, on the other hand, is for fast lube application, wherein you only spray the lube and then let it dry. However, you should be aware that aerosol kinds are far more expensive than wax. The second factor that you should consider is the type of chain you are applying the lube on. Normally, motorcycle chain lubes work better if they are being applied to the right type of chain. Using this information, take the time to figure out your motorcycle’s chain type. It can be X, Z, or O-ring. Another thing that you must look out for is that the motorcycle chain lube you choose is resistant to water and dust. You should also check if it provides protection against corrosion and rust. As you may already know, these elements are very stubborn and very challenging to remove. So, before it starts to accumulate, it would be better to have the protection your chains need. 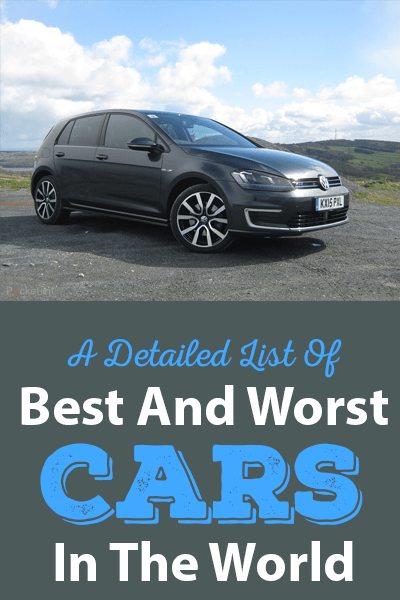 Even though it is entirely up to your preferences and budget, we do advise you to take a careful evaluation of each product’s best features, advantages, and disadvantages before you select which one to buy. Knowing which factors are important will also allow you to know the true value of the product. The Maxima 74920 Chain Wax is a spray-based motorcycle chain lubricant. It works perfectly with normal chains, as well as O-rings, and provides necessary protection for the sprockets. One great feature of the Maxima chain lube is that it certainly keeps the chain drive very clean. However, you should take note that it is based on paraffin, which is highly flammable. While being flammable, just like kerosene, it has the capability to keep your motorcycle’s chain frictionless. In fact, the Maxima is one of the most popular chain lubricants on the market now, as well as one with the top ratings. You may choose different bottle sizes, ranging from 5.5oz to 162oz. This lube is priced competitively but still worth the try. We consider the Maxima chain lube one of the best, as it is formulated with anti-wear and heavy-duty additives that effectively provides lubrication to your chain drive. While it is priced a little higher than its alternatives, we still recommend that you give this a try. Considered one of the most popular motorcycle chain lubes right now, the DuPont is an affordable and very easy to use self-cleaning lubricant. You just need to spray it and let it dry for a couple of hours. It is also water-resistant. In fact, you will not be needing any water when you apply this on your motorcycle’s chain. It proves to be safe for all kinds of chain, may it be O-rings or X-rings. Another great feature of the DuPont is that it can withstand high levels of temperatures and it has more than one application, aside from motorcycle use. As for your motorcycle chain needs, we also recommend that you try this one out. It would be safe to say that not only is the DuPont the most popular product out there, it is also one of the best. Truly, the brand lives up to its promise of delivering high-quality chain lube formula for your motorcycle. Did you know that the Motul motorcycle chain lube is specifically designed for both endurance racing, as well as road racing? Indeed, this chain lube has been created mainly with performance and efficiency in mind. The Motul chain lube will be able to lower the friction on your motorcycle’s chains. However, you should be aware that it is not dust-resistant, like the others. It would be better if you will not ride off-road, as well as avoid dusty and dirty places. It is also proven to be compatible with common motorcycle chain types. If you engage in motorcycle racing, this might be the chain lube you are looking for. If you are not a fan of off-road racing, then the Motul Factory Line chain lube would be perfect for your motorcycle. Choosing the best motorcycle chain lube will now be a lot easier, now that you have read everything there is to know before you buy one yourself. With the top features that you should watch out for, as well as our top recommendations, we trust that you will now be able to make a sound and intelligent buying decision.